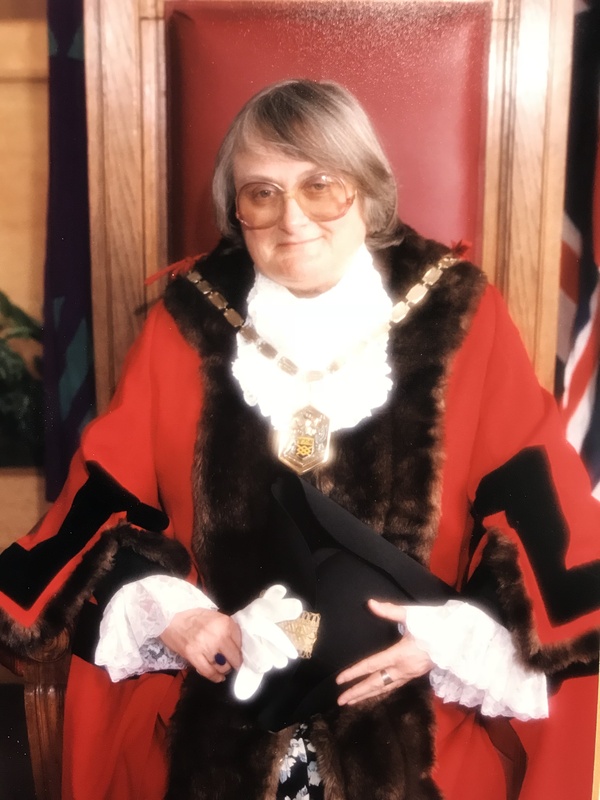 Merton Council is mourning the death of former long-serving councillor, Mayor of Merton and Honorary Alderwoman, Sheila Knight. Ms Knight passed away 20 October at the age of 80. She was a Labour councillor from 1964-1968 before returning in 1971 until her retirement in May 2010. She represented Mitcham North, Mitcham South and Colliers Wood wards. During her time at the council, Sheila served on many committees over the years, including as chair of Education Services Committee and the Health and Community Care Services Overview and Scrutiny Panel. She was Mayor in 1997-98 and became an Honorary Alderwoman in May 2010. 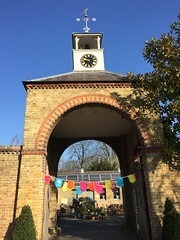 Outside of council duties, Sheila was a social worker and a leading voice in setting up Merton Mind, of which she was director for 25 years. She was a fierce supporter of CND, active in the co-op movement and a long-standing pacifist. Sheila’s funeral is on Tuesday 31 October at 11.00 at Lambeth Crematorium on Blackshaw Road, Tooting SW17 0DH followed by a reception at Tooting and Mitcham Football Club (The Hub), Bishopsford Road, Morden SM4 6BF.